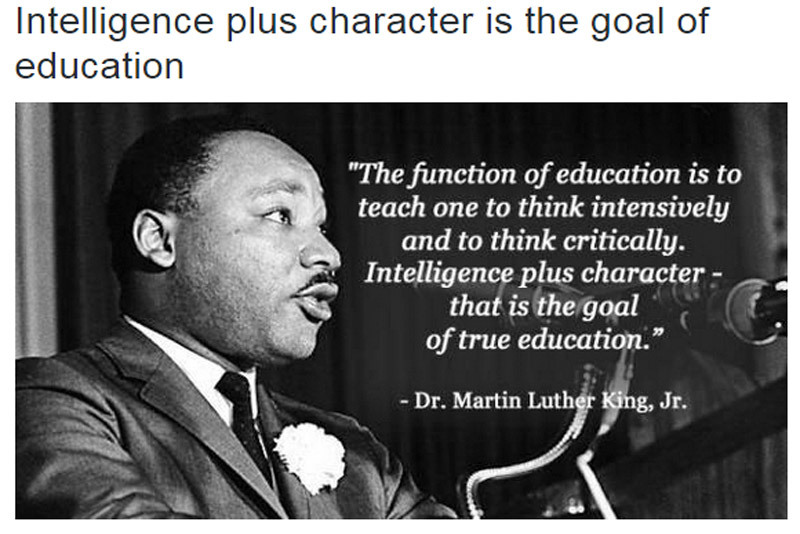 Our School Vision is “to Develop Educated Men of Outstanding Character”. The Leadership Programme, Barrowclough Programme and Mentoring Programme are all avenues we take to achieve our Vision. 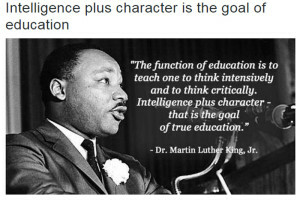 Character development has remained an essential feature of high quality education through time. The Leadership Programme has increased opportunities for students to develop in character and confidence as they have progressed in to the senior school. The Barrowclough Programme assists the achievement of the PNBHS vision To Develop Educated Men of Outstanding Character, who embrace the school values of Courage, Humility, Industry, Integrity, Pride, and Respect. All junior form classes have a number of Year 13 students allocated to work with them in a mentoring role.